Our members are all here because, like you, they’re single women and men who have decided that they want a committed relationship. It’s just not true that all men are terrified of commitment. For most, it’s just a case of meeting the right woman at a time in life. Before you start chatting with eligible bachelors in our Meet section, take a moment to think about what it is you want from a relationship. Are you keen to start a family? Are you looking for someone who’s as career-driven as you and will understand how busy you are? Do you want to meet a man who shares your passion for travel and whom you can travel the world with? And what’s a deal-breaker? No matter how charming a man is, it’s not going to work if he wants to work in NYC and you in London. 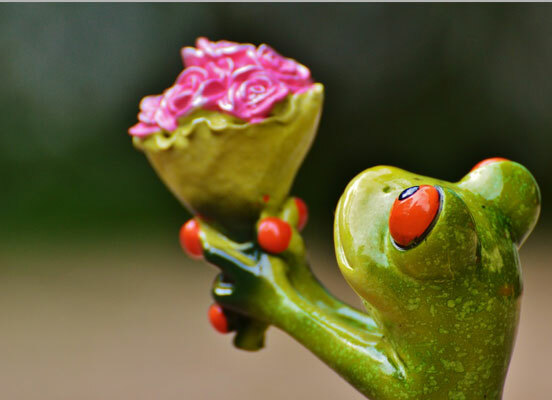 We’re all told that we have to kiss a certain number of frogs to find ‘the one’. When it comes to online dating, you can use our search function to filter out the men who aren’t compatible with you, which is the first step to avoiding frogs. You can be as picky as you please — no apologies required. So it’s goodbye to anyone who doesn’t tickle your fancy. You shouldn’t have to settle for Mr OK, Mr Right Now or Mr Just Plain Wrong when Mr Right could be just round the corner. However, when going through the large pool of single men on Cupid.com, bear in mind that no one will be exactly as you expect them to be when you meet them. That means you should give some men you aren’t sure about a chance. It also means that some men you think you’ll hit it off with offline, won’t be a perfect match. Do give them the benefit of the doubt though and try to accept at least two dates, as first impressions rarely last. In other words, women seeking men online should be both picky and open minded. Free Dating Sites - Do They Exist? 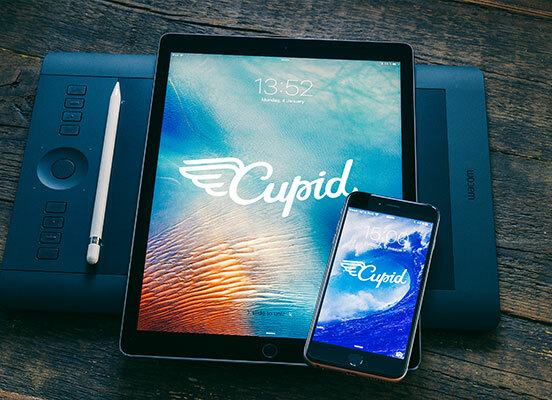 Is Cupid a free dating site? Yes and no. We offer a free membership that lets you upload a profile, check out all the eligible singles and get a feel for how to use our site and if you like it. However, to be able to contact other members, you have to pay. The good news? You will know before you join if Cupid is for you, and it’s very inexpensive to join. Online dating is cheaper than going out - for the price of two drinks in a good bar you get a monthly membership. There are more singles online than you’ll find in any one bar as well. Plus, you can flirt whenever you want and not just on a Friday night - if you lead a busy life, online dating is a life saver. Or love saver, should we say. Online you find white women seeking black men, Asian men seeking white women, men seeking older women, women seeking younger men, men seeking women who love to dance, women seeking men who love to cook - there’s something for everyone. It’s just a matter of signing up to find what you’re looking for!